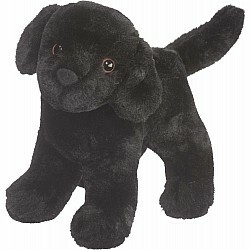 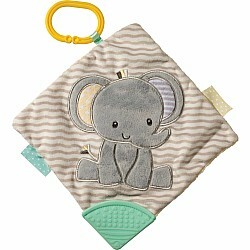 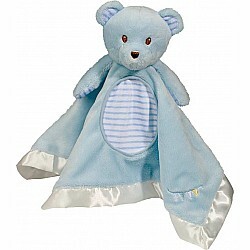 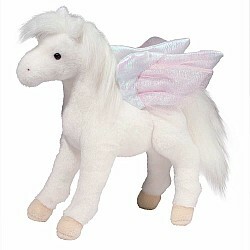 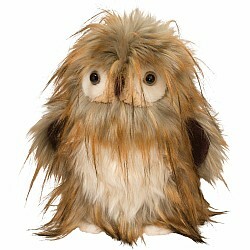 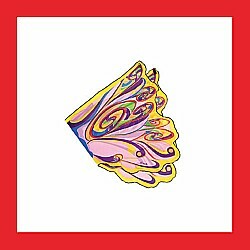 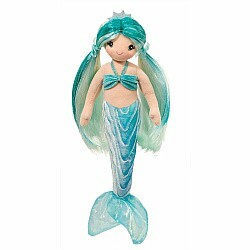 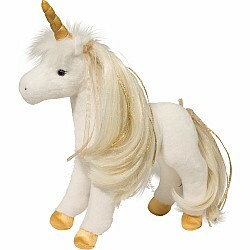 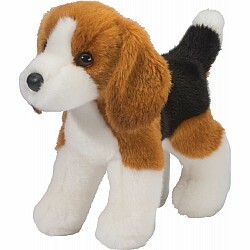 Douglas brings you unique and distinctive plush toys of excellent quality. 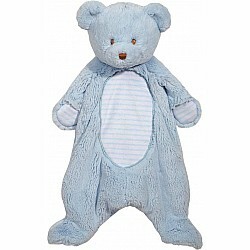 The family-owned company has maintained a high standard of quality and design over decades. 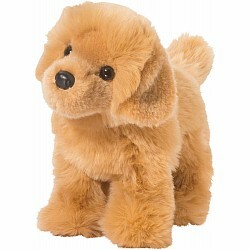 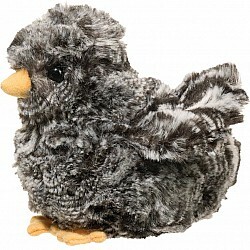 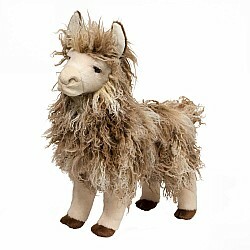 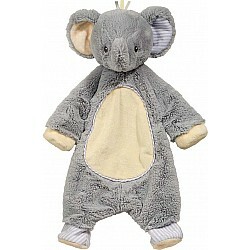 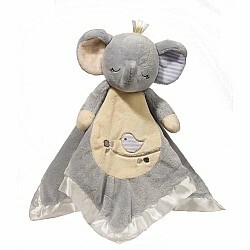 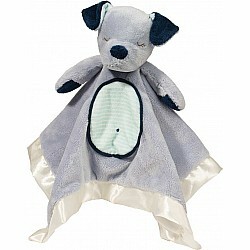 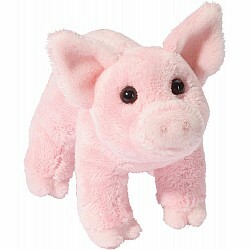 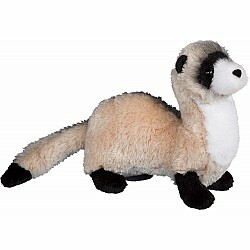 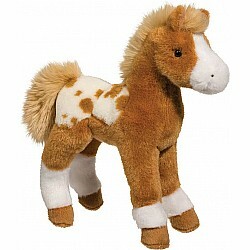 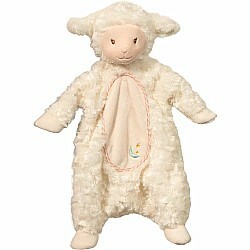 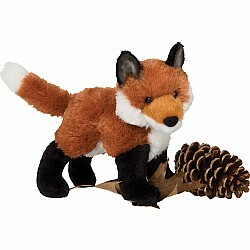 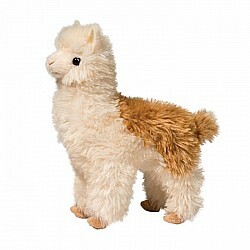 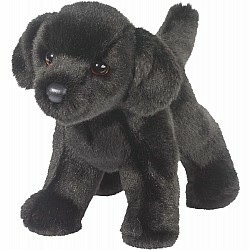 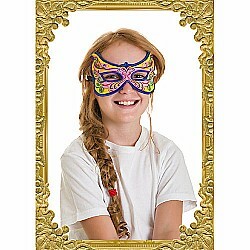 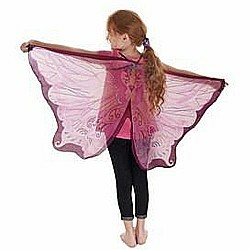 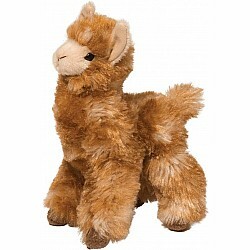 Find a great selection of stuffed animals from dogs to chickens to giraffes.